Hitman is quite an unusual project. 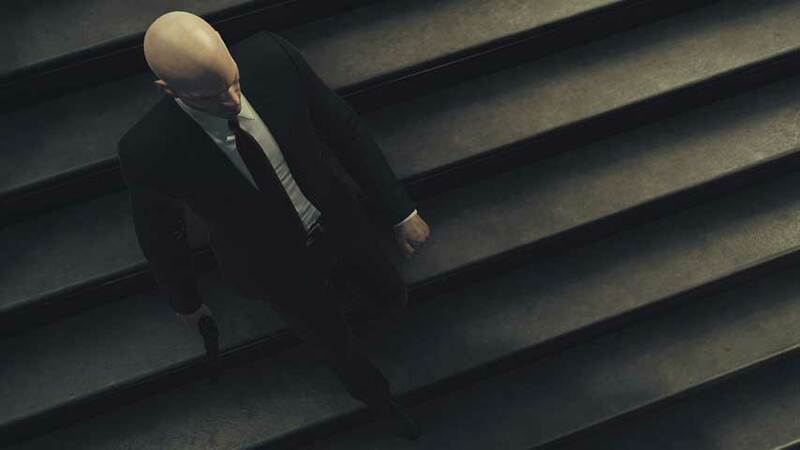 When Hitman was announced at E3 2015, Square Enix and IO Interactive emphasised a post-launch content plan, with events and missions releasing for free throughout 2016. In a recently published Q&A on the Hitman website, the developer gave an overview of how this is going to work. “What we release on December 8 is not the full game,” IO Interactive said. IO Interactive said Hitman is not an “early access” game, because all released content will be “complete and polished” – not in beta. It also said that it doesn’t like to call the experiment an “episodic” release. “We think the word ‘episodic’ sets up the expectation that we will sell individual content drops for individual prices but that’s not something we’re planning to do,” the developer said. IO Interactive intends to have “a stream of content” available from launch through the end of the story arc. “The thing is, there isn’t really a term to describe what we’re doing. That’s why we’re calling it a ‘live’ experience because it feels like that’s what it is – something that lives, grows and evolves,” the developer said. As for what is included in the initial package, IO Intractive said it’s “finalizing those plans” and will share details when it can. The developer repeated that the game will cost $60 with no microtransactions, DLC or other fees, and that everything bar live events is available to play offline – although you’ll need to connect for content updates and features like leaderboards. Hitman launches digitally on PC, PS4 and Xbox One on December 8; a retail release will occur sometime in 2016.